Alice in Wonderland is tren ding. 2015 is the year we get to celebrate 150 years of Wonderland. In July of 1862, Charles Dodgson (who wrote under pen name of Lewis Caroll) was taking a boat trip with the three young daughters of Henry Liddell (Vice Chancellor of Oxford University) when 10 year old Alice Liddell asked Charles Dodgson to entertain her and her sisters with a story. The story featured a bored little girl named Alice who goes looking for an adventure. The girls loved it, and Alice Liddell asked Dodgson to write it down for her. He began writing the manuscript of the story the next day. On 26 November 1864 he gave Alice the handwritten manuscript of Alice’s Adventures Under Ground, with illustrations by Dodgson himself, dedicating it as “A Christmas Gift to a Dear Child in Memory of a Summer’s Day”. Now 150 years later, this story is no longer just for children. Alice in Wonderland has been made into films, songs, theatre productions, video games and theme park rides. 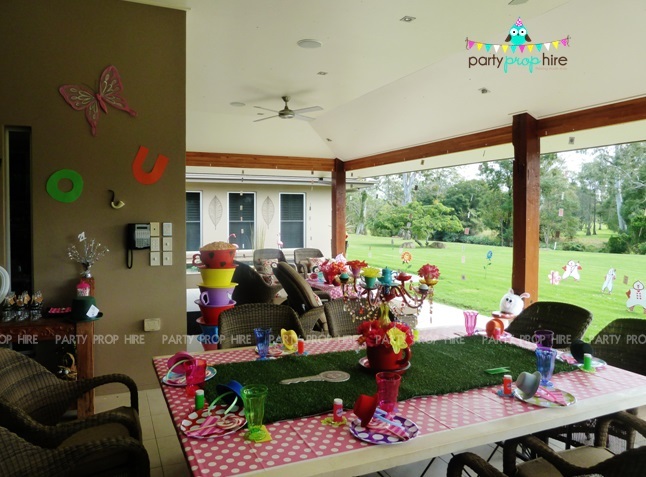 Alice in Wonderland has always been our most popular theme with adults and children alike, for birthdays, weddings, baby showers, hen’s parties and believe it or not even a wake. 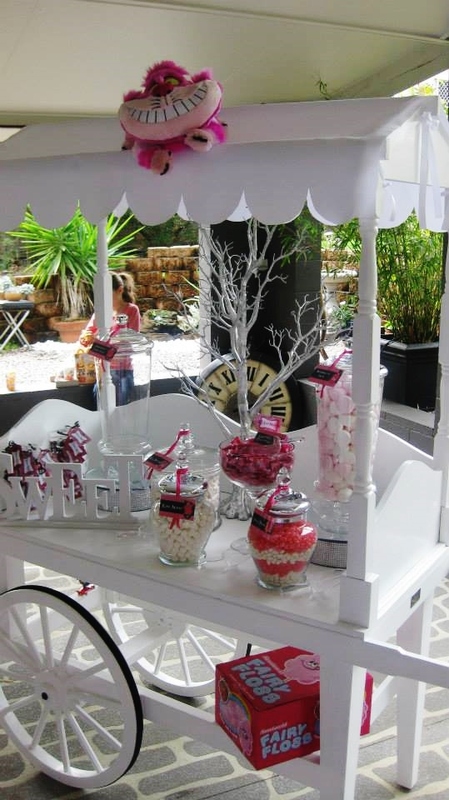 The carousel horse is a great idea for a photo booth. Look how much fun was had at the recent Designing Women Conference photo booth. 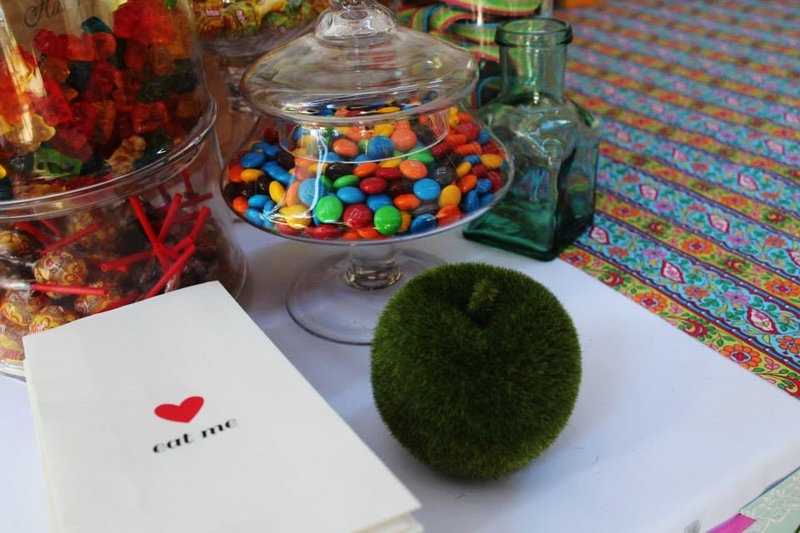 Loft West End hosted a fabulous Mad Hatters Melbourne Cup. What a great venue! 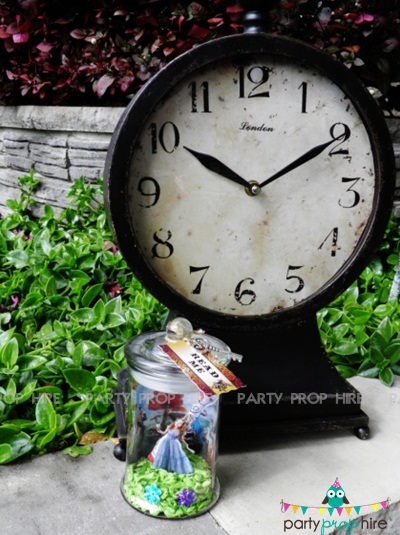 Gorgeous inspiration to be found with this Alice in Wonderland Baby Shower. 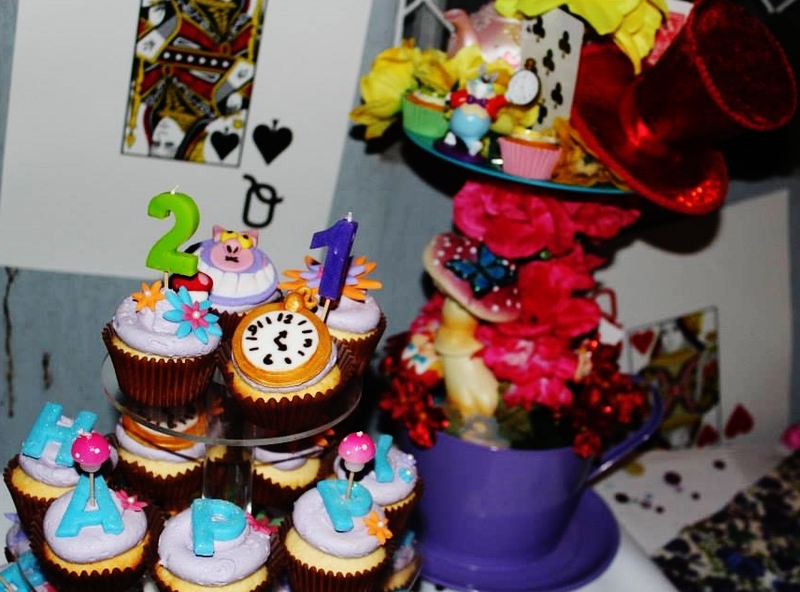 Most popular theme for a 21st is Alice in Wonderland. 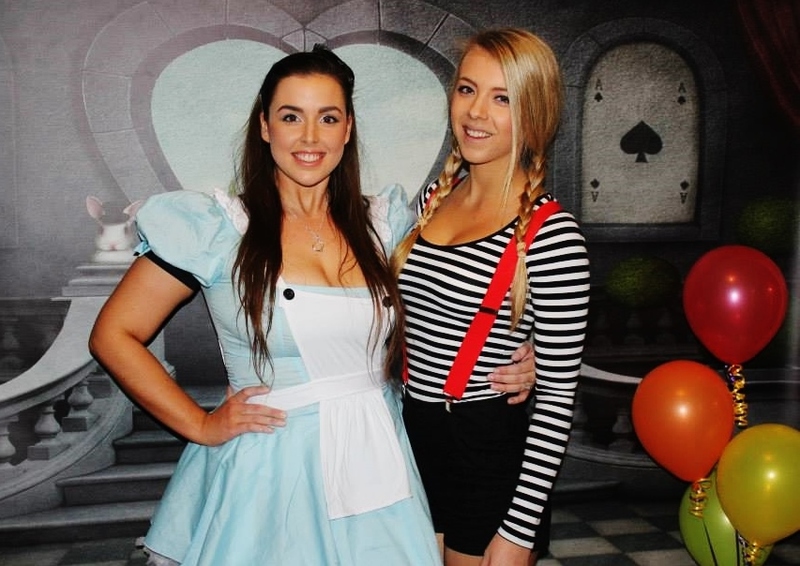 Who doesn’t love to dress up and create a Wonderland? 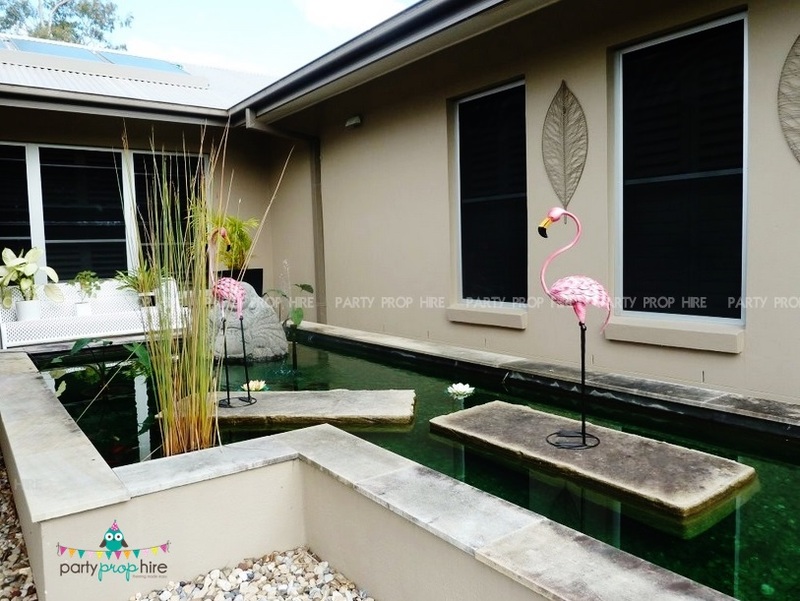 Drink Dispensers from Party Prop Hire. 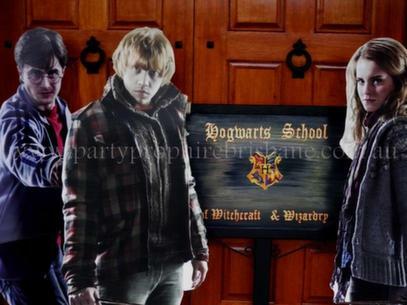 The ever popular themed backdrop, a huge hit yet again. Happy 21st Miss J, thanks for sharing. 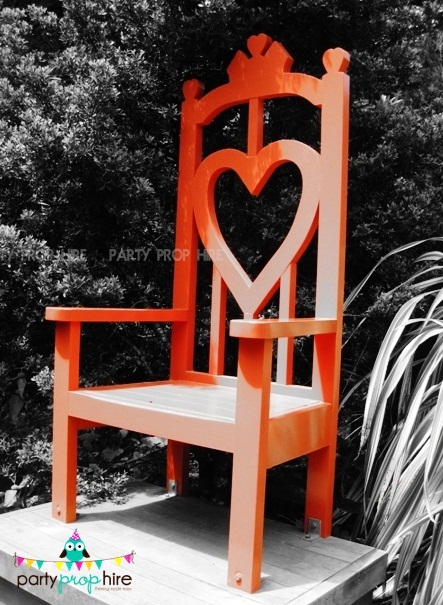 As a family our love of Alice in Wonderland reached new heights after a visit to Larnach Castle in Dundedin, New Zealand in 2010. We had so much fun following the book “Alice’s Adventures at the Castle” and searching for the hidden Alice treasures. A sculpture of Alice in true Victorian fashion, complete with golden hair. 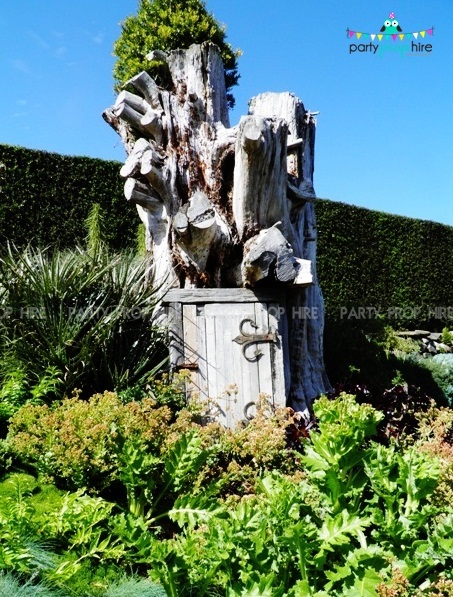 A “Curious Door” in a tree trunk. Knave of Hearts statue, in the castle gardens since the 1930′s. from a fine vantage point. 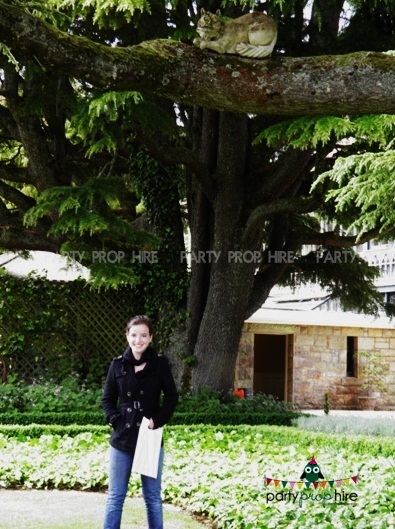 If you are ever in New Zealand be sure to add Larnach Castle to your to do list. This is a great family adventure. Lunch in the ballroom soaking up the history is a must. 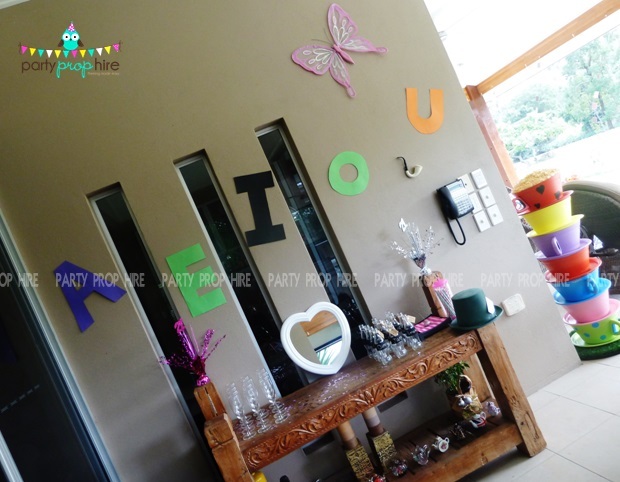 Photo booths provide hours of fun and entertainment at a party and best of all you are left with so many great photos. 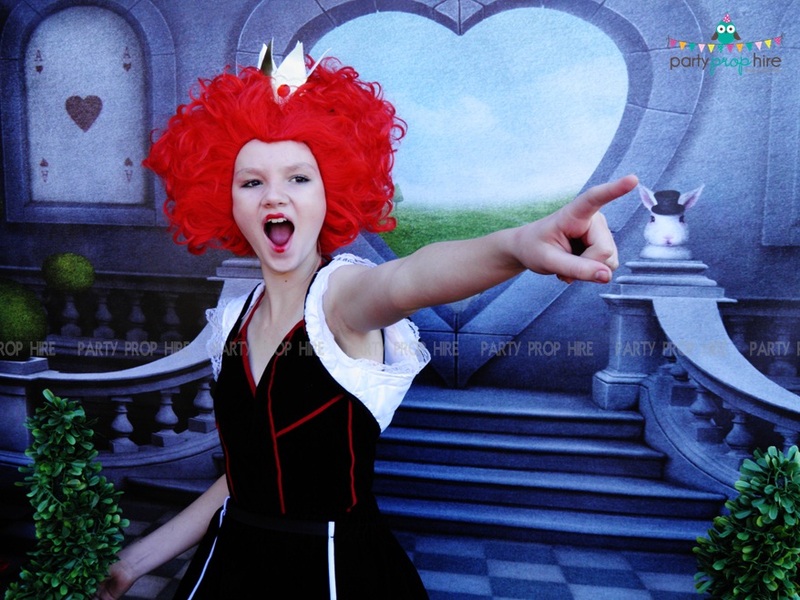 This Alice in Wonderland backdrop is just perfect and the photos look amazing using this backdrop. I have so many favourite items in the Alice in Wonderland collection, but this backdrop is my new favourite…I just love it! 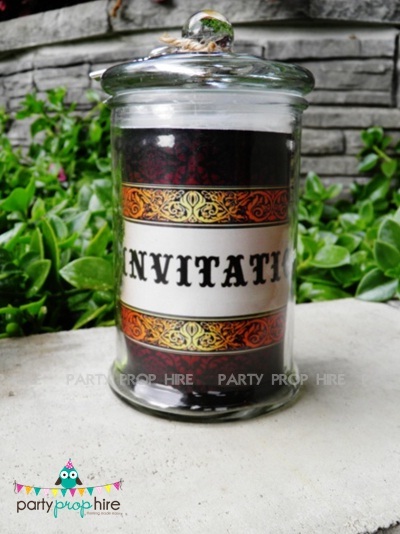 Really easy to make Alice in Wonderland or Mad Hatter party invitations.